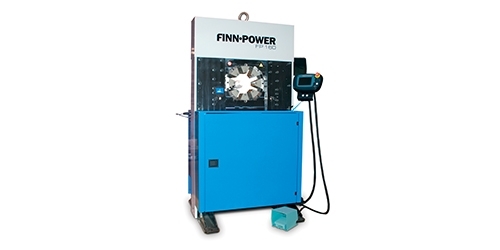 Finn-Power’s P16HPZ is a compact machine which is designed for field service. 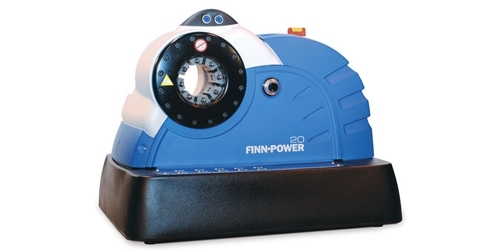 It is easy and flexible to operate because of its excellent features. 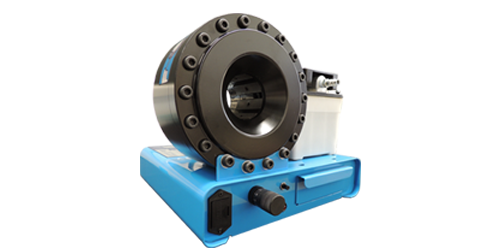 P16HPZ is suitable for challenging working conditions and it’s highly reliable. This machine is perfect for field service because it works even in places where electricity or compressed air are not available. 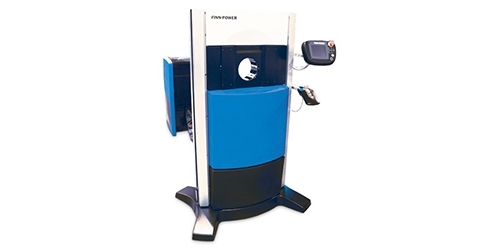 P16HPZ is hand-operated portable machine which is easily movable because of its compact size. This crimper is easy to operate and it enables efficient working anywhere. 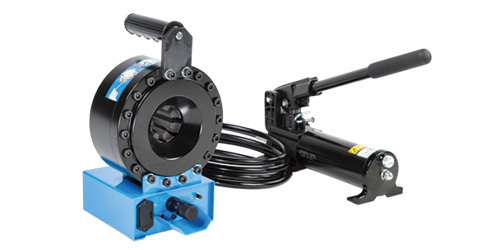 P16HPZ connects the pump with a flexible hydraulic hose.